MILAN (Bloomberg) -- Fiat's board authorized the carmaker to raise as much as $5.4 billion (4 billion euros) by issuing new bonds, giving the company flexibility to refinance debt as it implements its merger with Chrysler. The approval runs until the end of 2015 and gives Fiat the ability to issue one or more bonds, the company said Sunday in a statement. "Such issuances are designed to manage the consolidated debt of the group especially in view of some of the older bond issuances coming due between now and the end of 2015," Fiat said in the statement. Fiat's board also formally signed off on the merger of the Italian and U.S. carmakers into Fiat Chrysler Automobiles. 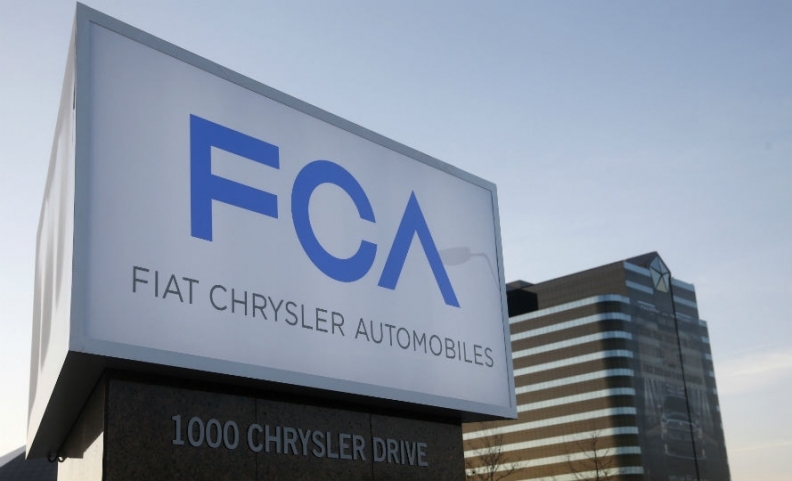 The merger is subject to approval of a shareholder meeting that will be convened in the third quarter of the year, Fiat said without giving a date. Fiat bought full control of Chrysler in January, and the merger is part of CEO Sergio Marchionne's decade-long effort to turn the Turin-based company into a carmaker big enough to challenge General Motors, Volkswagen Group and Toyota Motor Corp.
Fiat had 10 billion euros of net industrial debt at the end of the first quarter. The bond authorization is in line with sums approved by Fiat's board in past years. Marchionne on June 13 reaffirmed the company's 2014 profit goals as growth at its Maserati luxury unit makes up for weakness in Brazil, its second-biggest market. Fiat reiterated a plan to move its primary listing to the New York Stock Exchange after shareholders meet to approve the merger, according to a statement from the company. The merger with Chrysler is expected to be completed before the end of the year.